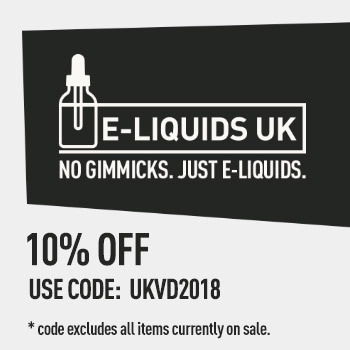 Home » Vape Deals » Cheap E-Liquid » 250ml Evil Drip Short Fills / 5 x 50ml E Liquids Bundle @ £15 Only! 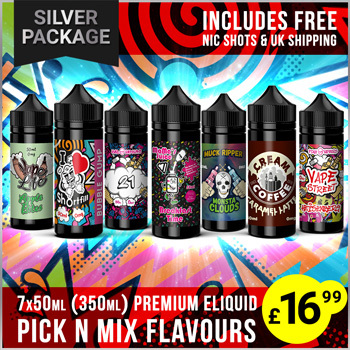 250ml Evil Drip Short Fills / 5 x 50ml E Liquids Bundle @ £15 Only! 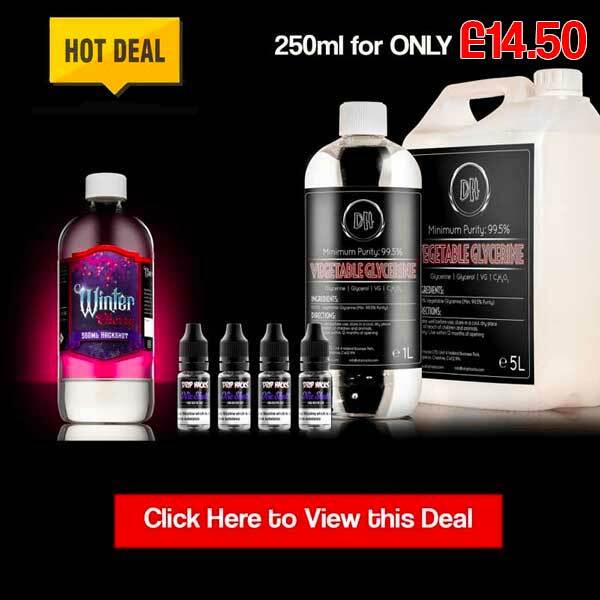 Grab the full range of Evil Drip 50ml Short Fills AT 57% OFF. 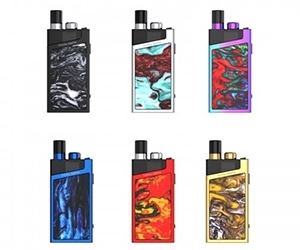 All Five Flavours at £15 Only! 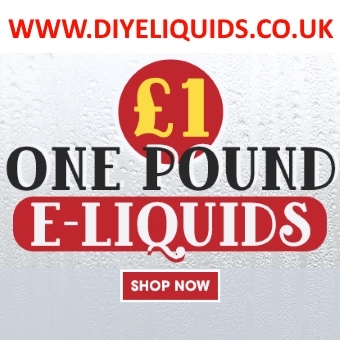 Click on any flavour to add the bundle into your basket. 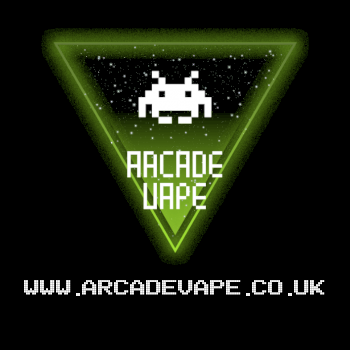 Black Currant by Evil Drip is an irresistible fusion of blackcurrant and fresh fruit flavours. The fizzy textures of Blue Razz by Evil Drip will ignite your mouth with fun. The candied syrup flavours is a decadent escape, heightened by the berry and raspberry fruit concoction. Red Blast by Evil Drip is an explosion of sweet berry flavour. Chilled and refreshing, this delectable juice will leave you wanting more. The authentic, dark and juicy aroma of Suicide Grape by Evil Drip Short Fill 50ml brings a fusion of ripe and mellow grape flavour. 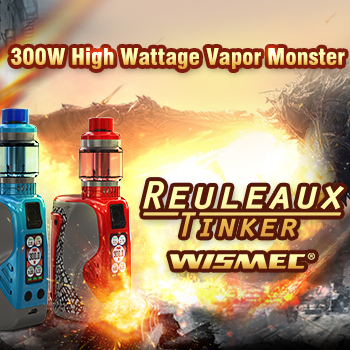 It is a vape experience to die for.